In order to do fun stuff like register your team(s) for tournaments, join email listings and get exclusive news - you will need to register with us. Please fill out the Signup form to become a member of ILFIRST.  Once you have confirmed your account, you will be able to register and manage all of your teams with this account. Be sure you have registered your JrFLL, FLL or FTC team nationally and received your team number(s). You must use your nationally assigned team number to register your team(s). 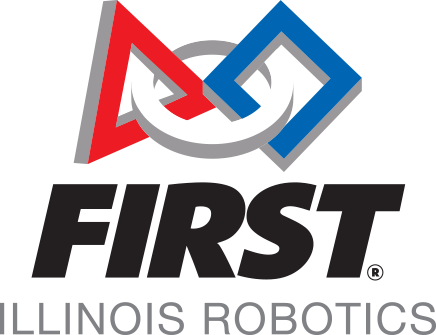 * FIRST Illinois Robotics is required to report the impact of the program to organizations that provide financial support. Please provide the name of your Employer so we can provide more accurate reporting to our sponsors.